3 What is “Rwanda Note” ? What is “Rwanda Note” ? 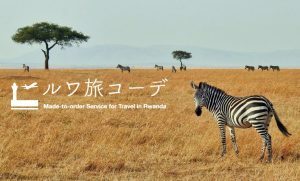 Rwanda Note is aiming to connect Rwandan and Japanese and I have published about a hundred articles in Japanese. These days, I have found that the number of Rwandans who praise this media is increasing and it is a great honor for me. In addition, today I got a message from a Rwandan friend Janvier “I will be your partner and I will offer some pictures and articles.” So I asked him to do so. Then he sent me them in a few minutes and here is OUR article. 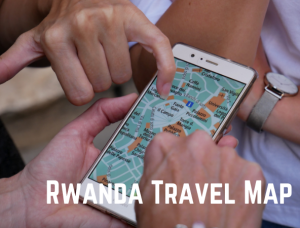 It is so exciting for Japanese to know how Rwandans live their daily lives, but it is also interesting for Rwandans to know how Japanese see Rwandans. After here, Janvier told us his campus life. Nori: Thanks. How do you use internet connection now? Are you paying by yourself? and is that laptop yours? and the other students also have PCs, smart phones? Nori: Government gave you!? That’s surprising. Is it only for the students in your university? or all university students in Rwanda? Janvier: all government students sponsored have given laptops at loan. we’ll pay when we’ll get job after studying university. Nori: ah I see. 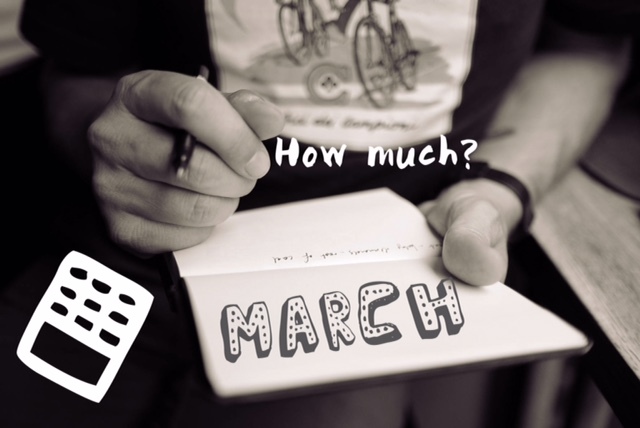 Do you know how much you should pay back? I have informed you of the local report from Jamvier. I met Jamvier while I worked as a JICA volunteer. I was accepting Japanese guests through blogs, but host families can hardly speak English. So the host mother invited Jenvier (I thought he was her son at first, but I was not a family, the fence of “house” is low, and the exchange of neighbors is active It is also characteristic of Rwanda different from Japan). Thanks to him, we were able to hear stories about real life and history directly from Rwandans. 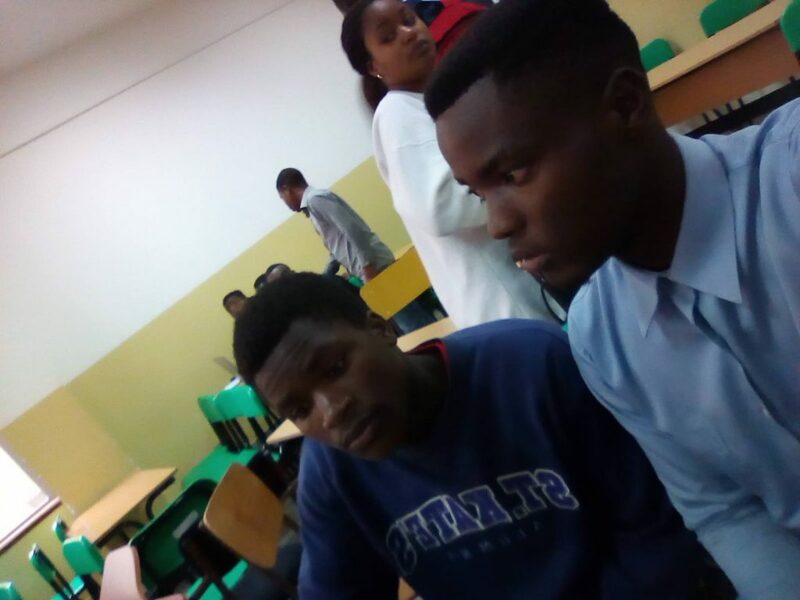 Before I leave Rwanda, I heard from several young people including Jamvier that “I might not be able to go to university because I could not get a scholarship” However, he seems to be enjoying his campus life, so I am happy to know that. In addition, I thought that all smiles on the pictures from Janvier were so nice. I and Janvier are same in the sense that we are aiming to be self-employed. However, I heard from him like “first I’ll find job in order to get capital”, and I realized that the start line is so different between Japanese and Rwandan (environmental, earnings etc.). We are so lucky to be able to get resources without hard effort. Since I feel the possibility of creating work by utilizing social media, I hope to create a media with Rwandans like Janvier and return the earnings to them. 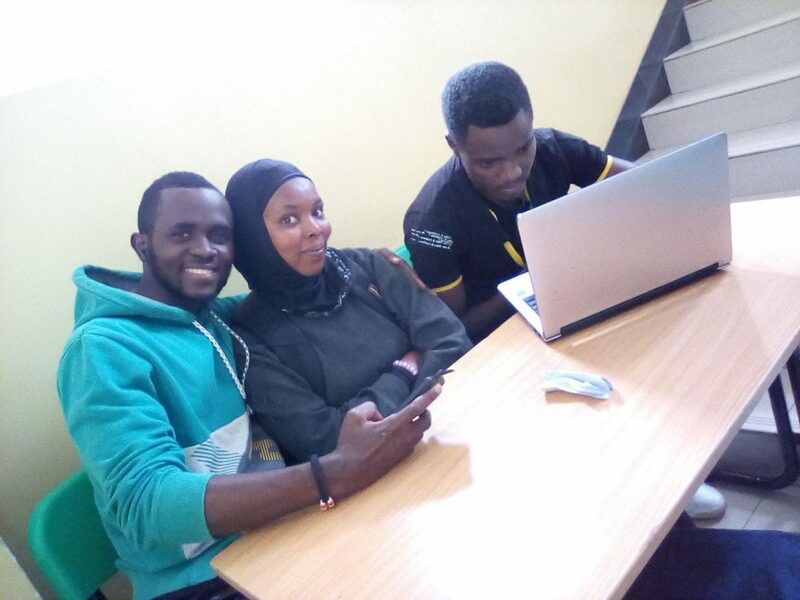 ©Copyright2019 Rwanda note.All Rights Reserved.